Undisputedly the world’s most well-loved father and protector, the latest Liam Neeson (as Bryan Mills) starrer “Taken 3” from its highly successful franchise landed number one at the US box-office this weekend at $40.4 million with his particular set of skills – love for family and love for hunting down those who tried to take his family. Megaton was always on the move, which the cast recognized at the end of the shoot by gifting him with his own director’s chair–which he had never used during production. “I’d never even seen it before, and the chair was still in the plastic bag from the factory,” he remembers. 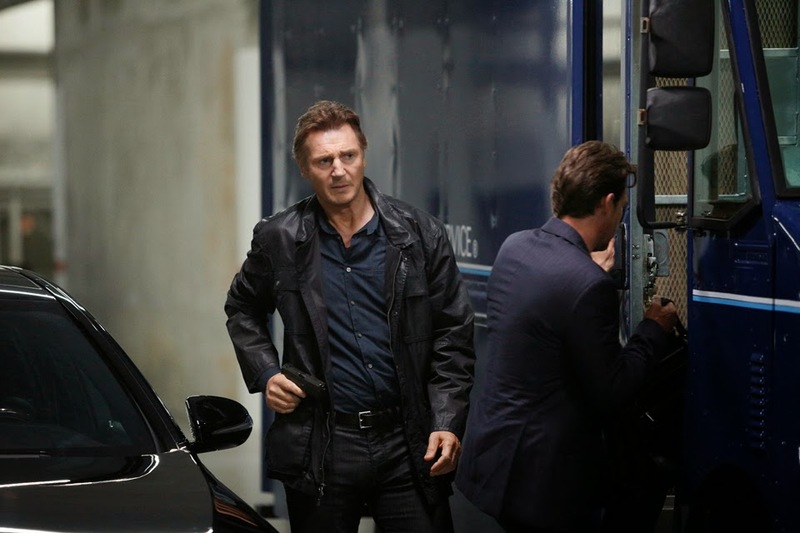 Unlike the first two stories, “Taken 3” is set entirely in Los Angeles, giving the new film a very different look from its predecessors. “Everybody knows L.A., but seeing it through French eyes and a French sensibility is totally different. We choose different locations, and we shot the stunts differently,” notes Megaton. 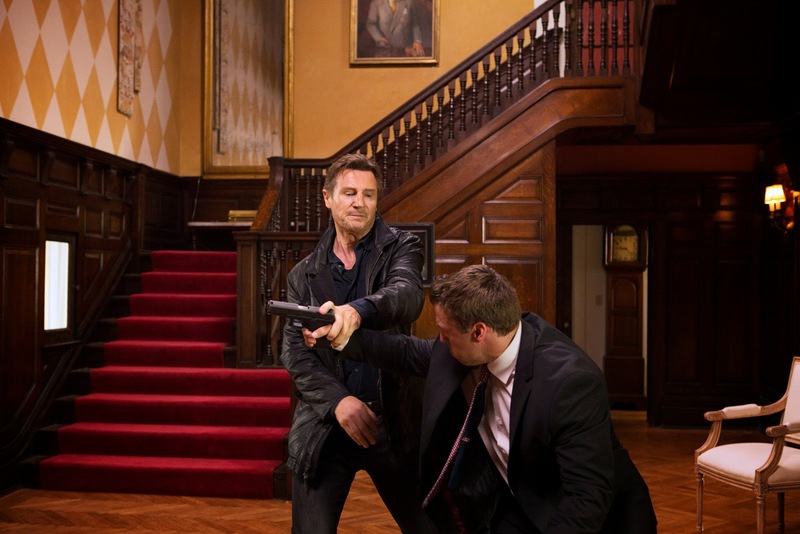 “Taken 3” opens January 14 in the Philippines from 20th Century Fox to be distributed by Warner Bros.